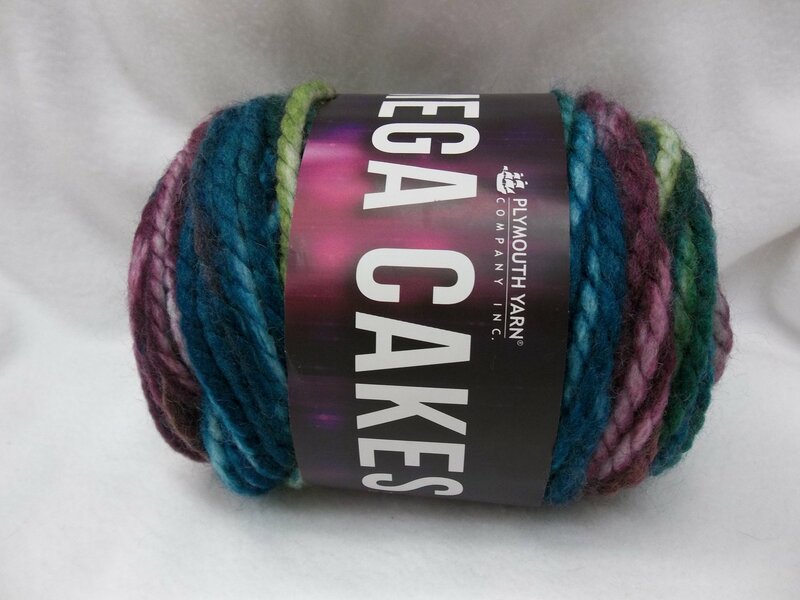 Mega Cakes are classic Encore Mega in hand-painted colorways. 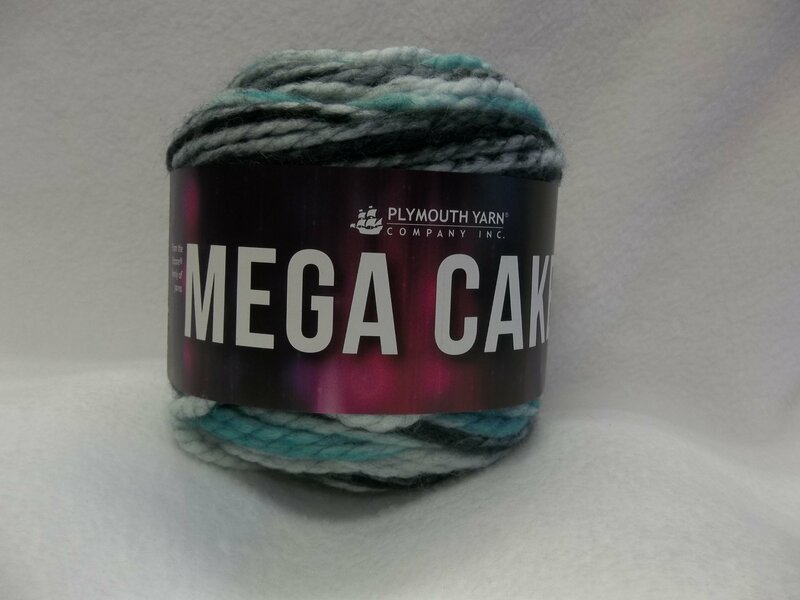 Mega Cakes are a blend of 75% acrylic and 25% wool. 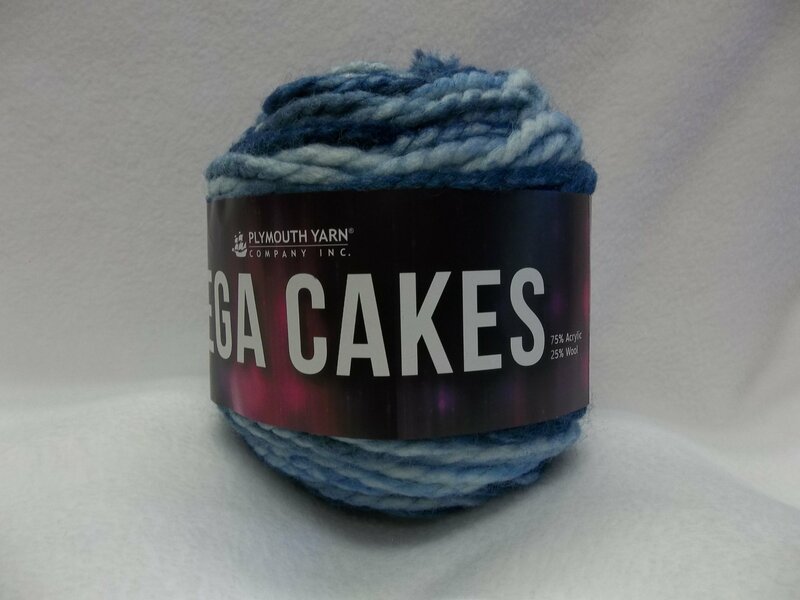 Knit on a US 15, it knits to a gauge of approximately 2 stitches to the inch. 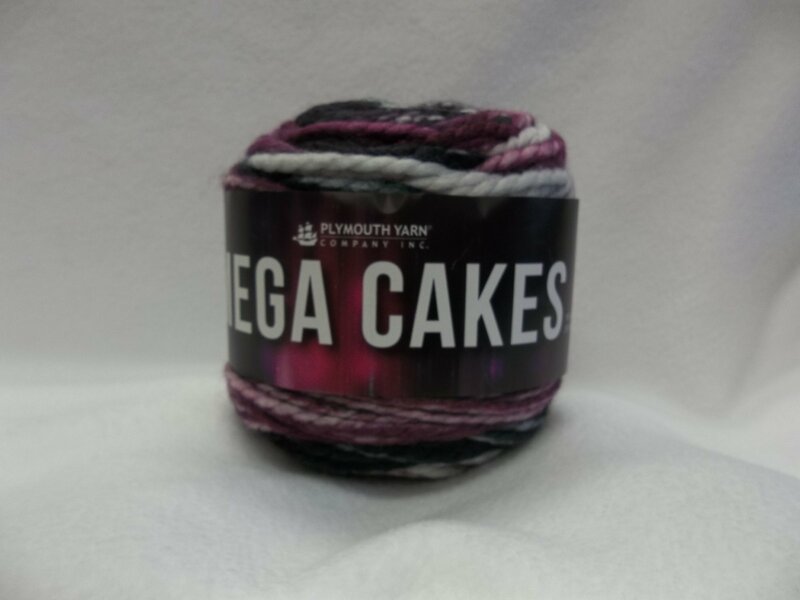 Each skein weighs 150 grams and contains 96 yds. 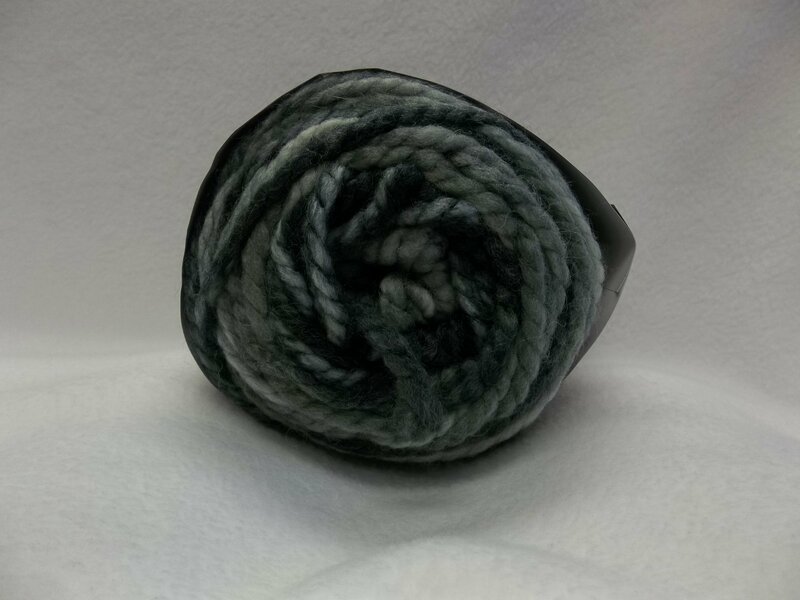 Machine wash gentle, and tumble dry low.